Extremely compact and versatile, the M3000 is widely used for rodents and other small animals of up to 15 lbs. 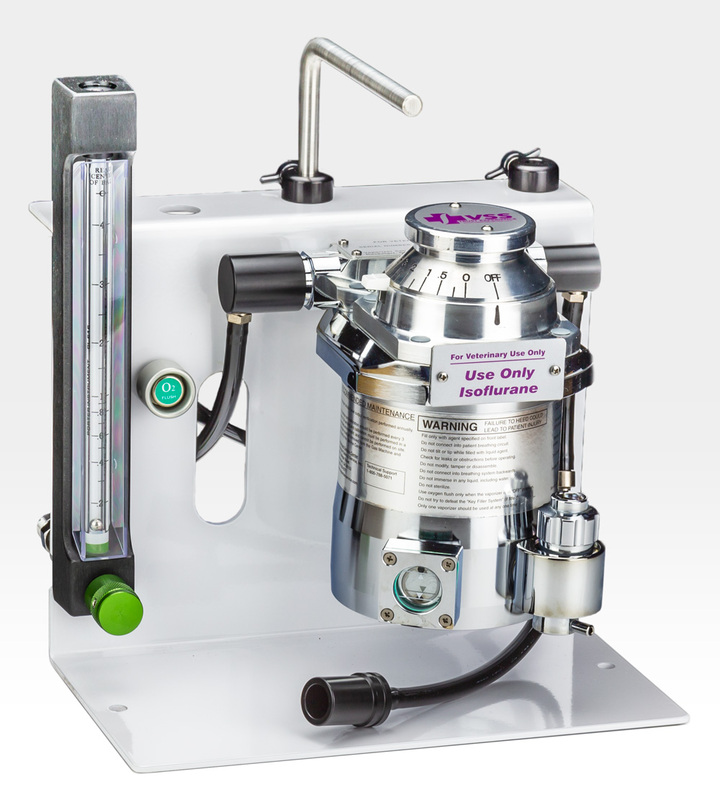 While this compact machine takes up less than one square foot of table space and is light enough to carry between treatment areas, it offers excellent safety for your patients and convenience for you. Shown with optional vaporizer and Waste Gas Interface.